Thanks Celine. It feels good to be back. This post made me tear up a bit. 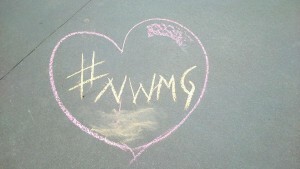 NWMG is a wonderful place for moms. It’s not aggressive, very supportive and feels very welcoming.